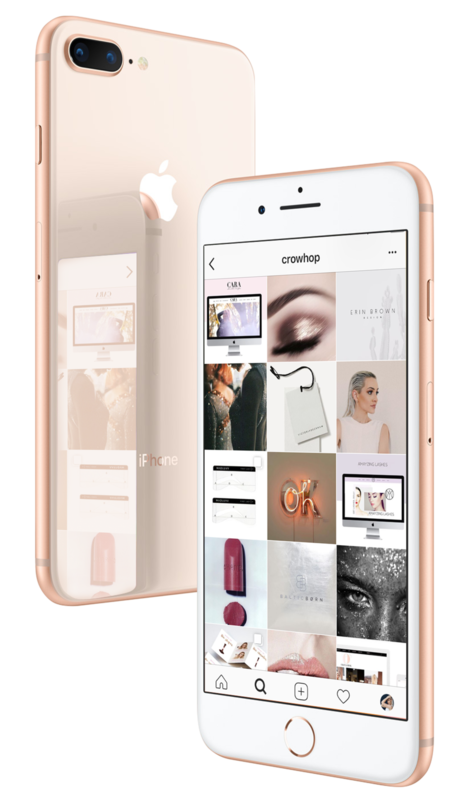 Crowhop is a lifestyle design agency that turns brands into style icons. Grow Your Instagram with real, engaged followers. We'll target your ideal audience to market your Instagram profile and gain organic followers, comments, likes and views. First impressions matter. 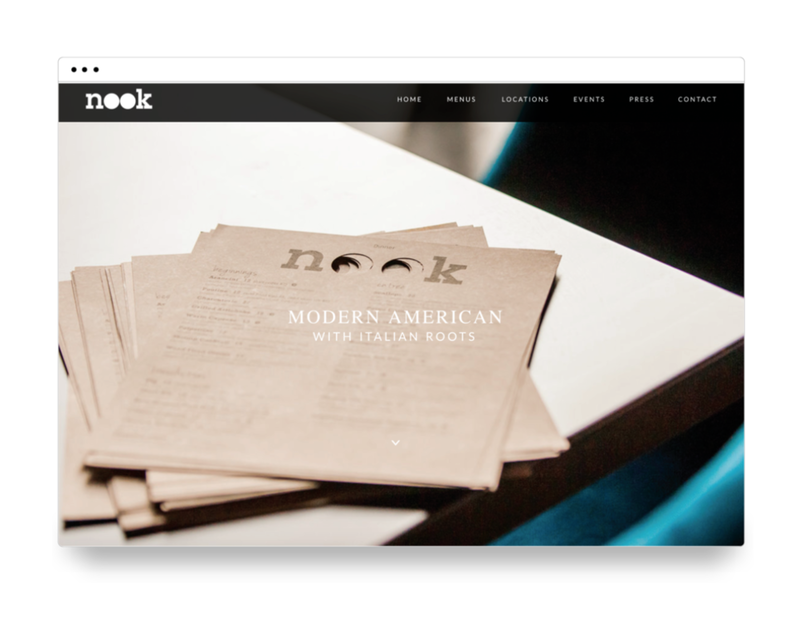 Luckily, we have a knack for websites. They're our specialty. From bespoke design to intricate functionality, we take each brand's online presence to the next level. Brands are like people - they have a desire to be understood. They want to be unique, but relatable. They want to connect with people on a deeper level. They want a voice. We get that.